One selling technique that we highly recommend to increase order value is gamifying the consumer buying experiences in order to motivate them to add more products to cart. So here is the calculation: display all of the products that you want to be in the game at places where visitors constantly see them, and then guide your customers step-by-step so that they are excited to get involved in doing the simple math to win it. This is where Personalized Recommendation and Checkout Boost apps work perfectly to help you organize the gamification. Checkout Boost creates the game for customers to participate while Personalized Recommendation suggests more products that they can pick up to win the game. In this article, we’ll show you how to combine these two apps to trigger customer’s excitement and make them buy more. Quickly review each app’s function before we get started: Personalized Recommendation suggests the right products to the right customers thanks to its advanced machine learning, while Checkout Boost app increases your conversion rate by asking customers to share your products with friends in exchange for a gift or discount. This way, right when customers add a product into their cart, a popup will show up on the top right corner of the product page to notify customers how much do they need to “win the game”. 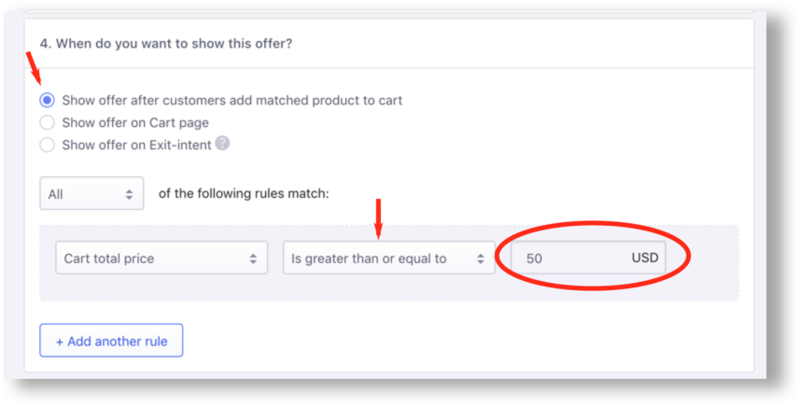 To double the effect of urgency and scarcity, you can also duplicate this Checkout Boost offer and choose to show it on the Cart page (instead of on the Product page) as well. 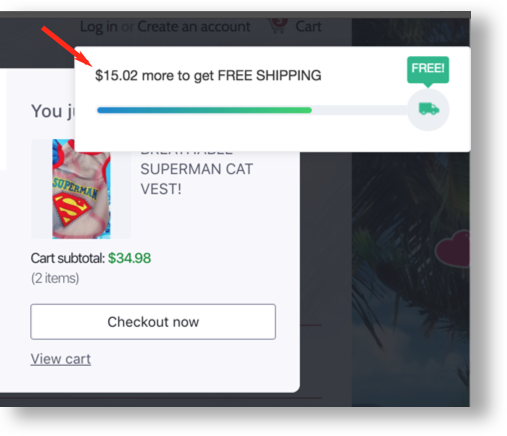 This way, customers will be notified about adding just one more product to receive the free gift not only on the product page but also on the cart page, hence the conversion rate would climb up! The first step has been well set-up, now you need to make sure that your customers can see products they might be interested in, so that they’d like to add them into their cart to achieve the game target: spend just $15.02 more to reach the shopping goal. 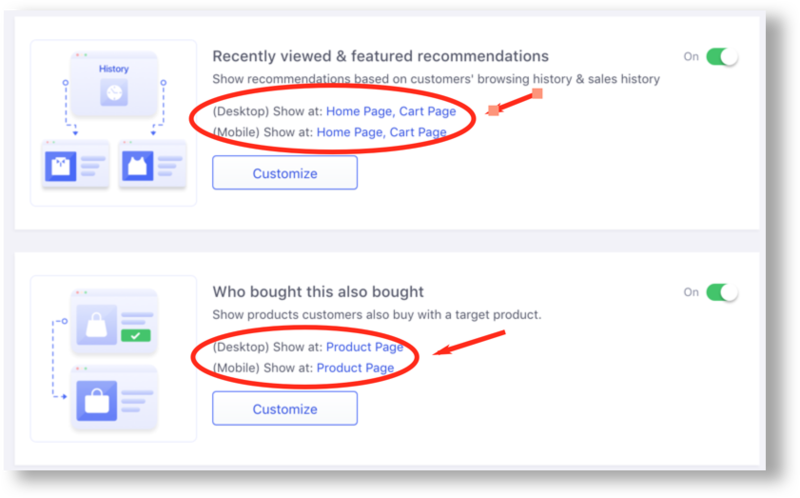 At this point, widgets such as “Recently view & featured recommendations”, “Who bought this also bought” or “Handpicked just for you” set up on the product page would give customers a sense of reliable reference. The items suggested on those widgets would be those that customers have browsed or might like to pick up, thanks to the smart recommendation engine built on historical data of previous customers. Again, if you also set up Checkout Boost offers at the cart page, it’d make sense if you also leave product recommendations there as well. “Cart Recommendations” or “Recently view & Featured recommendations” would be suitable to be put in this place to complete the circle of the gamification. 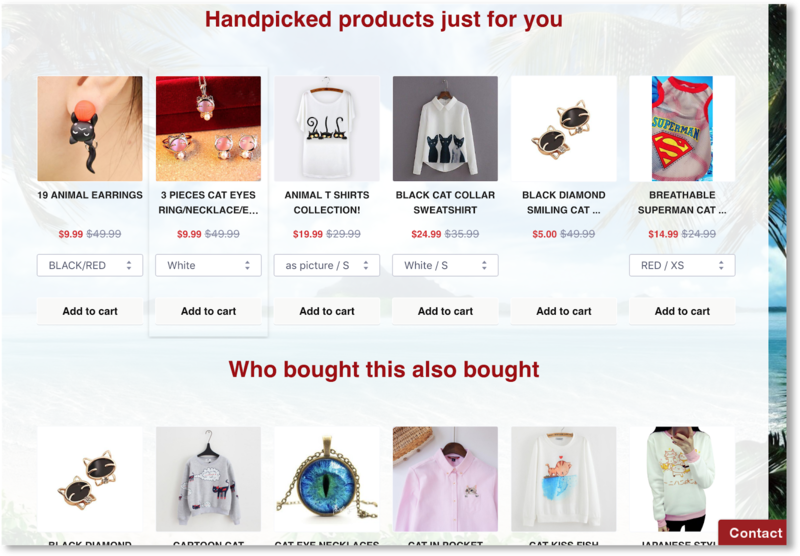 Checkout Boost and Personalized Recommendation is a good combination of gamification examples that can help you psychologically convince customers to spend more with you, hence, increase your revenue.